The First battle between the Union and the Confederate Sates of America (CSA) happened at the Manassas rail road station in Virginia. The picture above depicts the Union army (left) flying the American Flag and the CSA's Army with the Confederate Flag. This battle was fought on July 1st, 1861. There were roughly 28,000 Union soldiers and 32,000 Confederate soldiers. Out of those almost 5,000 men were killed. 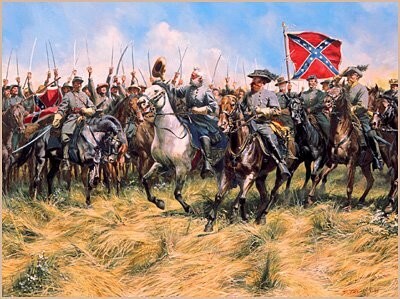 The battle ended when the Confederate forces broke the Union army's right flank, after which the Union retreated. Both sides had misjudged the other. 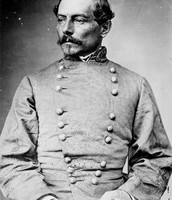 Irvin McDowell was the commanding Union general during this battle. 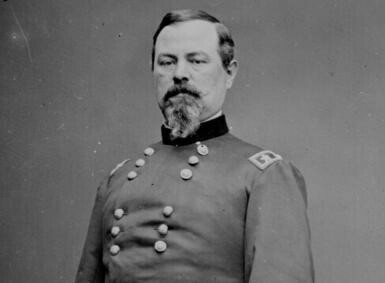 Despite his "loss" he went on to command most army ports on the Atlantic coast by the end of the war. 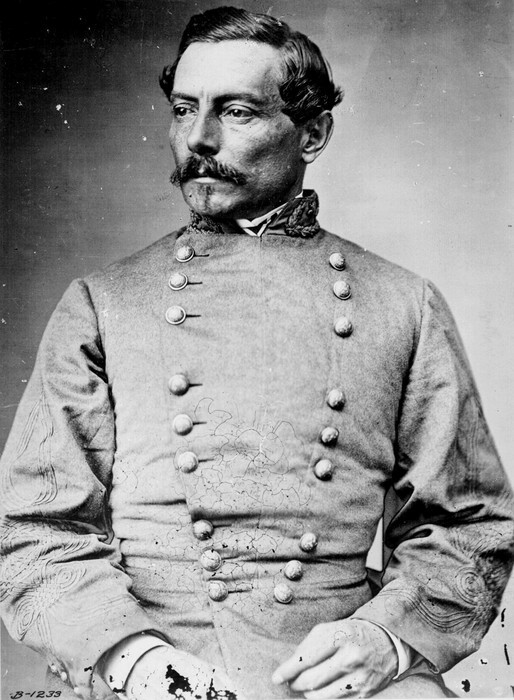 The two Confederate generals are Joseph Johnston and P.G.T. Beauregard. Both were deployed in the Western theater and defended Richmond, Virginia from overwhelming Union forces. 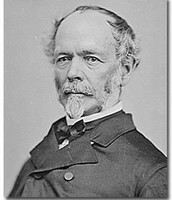 Joseph was injured however which caused Robert E. Lee to take his place. 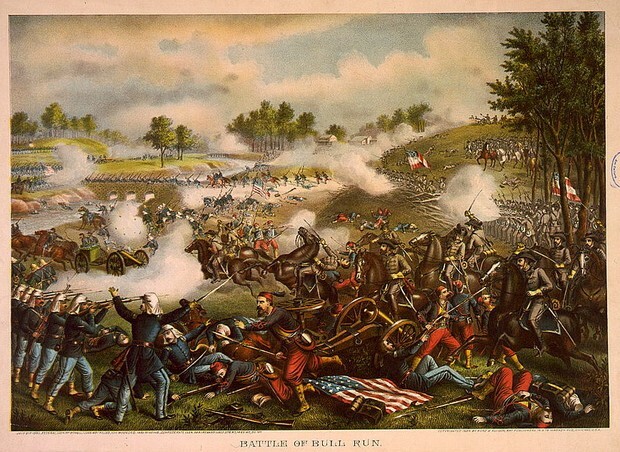 I chose these pictures for the flyer because I wanted to show the audience the amount of tension that existed between the two sides and just how brutal the battles were.